I found some of Mozert’s images from his Silver Springs Series and they sort of remind me of the new Target Ads minus The Beetles music. 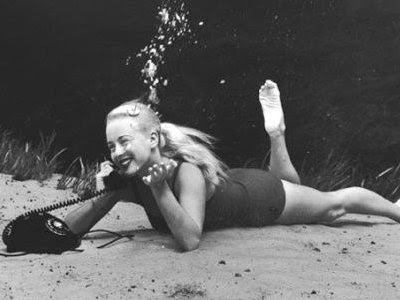 Mozert built a giant waterproof housing for his camera in the 30′s when underwater photography was still undiscovered. He photographed underwater scenes of everyday American life in Silver Springs, Florida, for the next 45 years! What heart.